We live in an era in which technology has made the barriers to market entry for new businesses lower than they’ve ever been. It’s a globalised world, punctuated by the simple fact that consumers rely heavily on the Internet to aid them in their buying decisions. The best deal, the best restaurant, the best buy is just a click away. The Internet and mobile technology have opened up the doors through which consumers have access to entire worlds of choice. The bounty of all five continents and the many brilliant minds within them can be found heaped up in the comfort of your own home, sitting flat on a bright screen, ready to be delivered right to your very door. 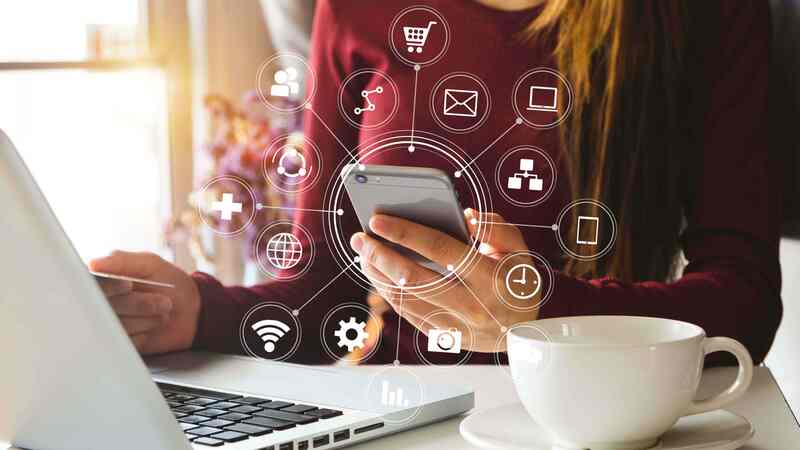 It’s clearer than day that the way to build customer loyalty, and ultimately increase customer retention, is by connecting with customers through their mobile platform. And just how important is customer retention for your business? Studies show that a retention increase of just 5% can generate anywhere between 25-95% more in overall revenue. So in a world that’s saturated by choice, how does a business keep customers loyal? Well, SMS is one of those nifty little platforms that can work wonders in accomplishing this task, you just need to know how to use it. For instance, SMS boasts open-rates of 97%, 90% of which are opened within minutes of receipt, it's no wonder SMS as a form of communication for B2C organisations is growing rapidly. SMS is a familiar and intimate platform that people trust and know how to use. There are no bells or whistles. It doesn’t clamour and shout for your attention by pushing notifications into your face or flashing ads at your retinas. People, your customers, trust SMS, and for this reason, if used correctly, you can leverage the platform to sway the odds of customer retention back in your favour. Here’s how you can do it. We all love a good sale or promotion, especially when it’s our favourite brands that have dropped their prices. 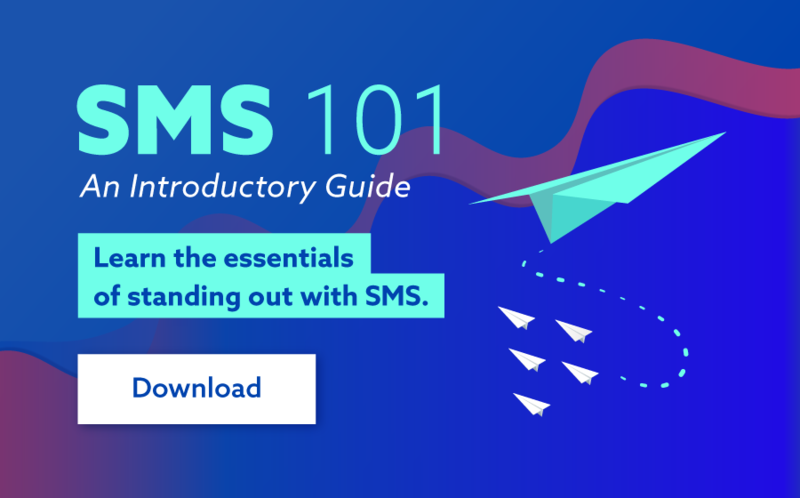 If you’ve got a promotion going on that you know your customers would be devastated to miss out on, SMS is the perfect way to keep them in the loop and spread the discount-love. Why not utilise dynamic messaging functionality by integrating MMS and rich media content into your sales and marketing strategy. Extend the power of SMS beyond 160 characters by sending dynamic content which may include downloadable links, or URL links to audio or video files. You can also use it to send promotional images, video clips, coupons and audio files to get people engaged using a different kind of stimulus. Customer rewards and loyalty programs are, in all fairness, difficult to implement. It’s tough to make them actually useful for your customers, without the whole process feeling too contrived, a nuisance. Nevertheless, customer rewards programs can work. It’s just a matter of being creative and designing a program that genuinely rewards loyalty. Get creative with digital coupons! Coupons have been around since the dawn of time but did you know digital coupons presented via SMS can in some cases increase engagement levels (compared to standard URL links or email sales promotions,) by 300%. Today, people receive specials daily through their email inbox. So much so that any discount these days gets lost or filtered. Send them an SMS. Let them redeem it in-store, online, on the phone, however, they choose. Have your message arrive in the same place communications from all their friends and family do, without all the clutter. STAND OUT. It’s arguable that SMS’s most powerful feature lies in its ability to make people’s lives easier. SMS can be used to let your customers know that they have an appointment coming up in the next day or two, or that their bill is overdue, or whatever else it is that they need to be reminded of. It can effectively be used as a humble little helper, there to assist the not-so-organised among us get our lives in order. From a consumer’s end, these texts are invaluable and almost always welcome. Scrap that, they're almost always encouraged IF they provide a benefit to the customer. If you are a business that needs to send out reminders to your clients in order to minimise no-shows and tardiness, let SMS do your dirty work. One of the best ways to utilise SMS reminders is with a dedicated number. You can use a short or long code as well as a custom number or word. This dramatically helps organisations looking to create sales or marketing collateral, giving recipients a number to contact or opt into. It also helps significantly with simple reminders or alerts to current existing customers. Using a familiar number or word helps with brand recognition, and encourages customers to open your message. Before we finish we'd like to say that although SMS can provide great value for your business, it's most effective when integrated into your overall marketing strategy, working in tandem with your existing marketing channels. For example, Email and SMS has proven to be a great combination, increasing email open rates by telling customers they have an important message waiting if you feel your can't convey your full message via SMS. Or create sales collateral via social media and use your dedicated number as an alternative way for potential customers to contact you. Discover how you can increase customer retention for your business. Contact us today.